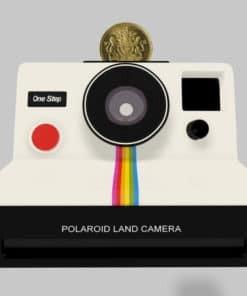 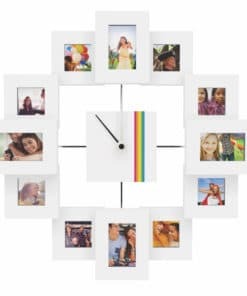 Polaroid has been a trusted global brand for 80 years and is best known for pioneering instant photography since Edwin Land first conceived of the instant camera in 1943. 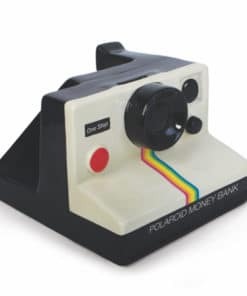 These guys embrace the nostalgia inherent in their past, allowing them to embrace old technologies through new technologies and beyond. 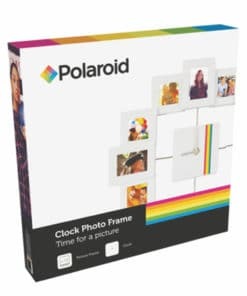 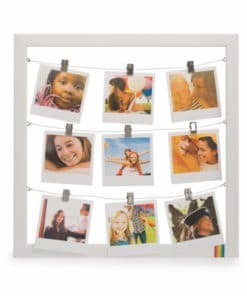 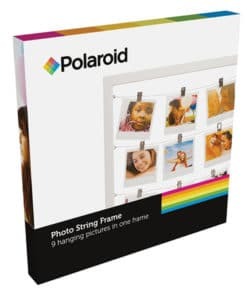 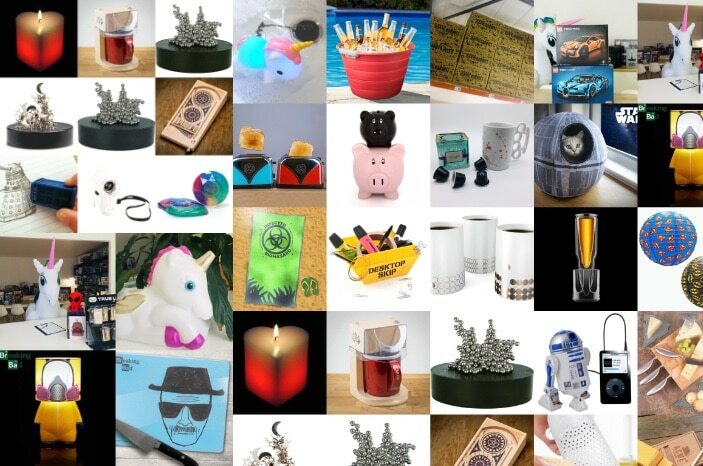 Our exclusive range of Officially Licensed Polaroid Merchandise is bound bring out some nostalgia and fun.